The LG Nexus 5 is one of the most popular Android smartphones released recently. 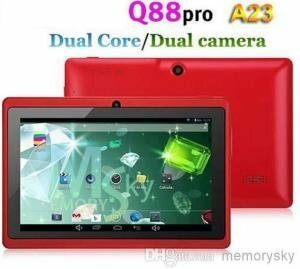 It runs on the latest Android 4.4 KitKat operating system, and is powered by a Snapdragon 800 quad core processor. It features a nice 4.95-inch IPS display at full HD 1920×10180 resolution and is protected by Corning Gorilla Glass 3. I’m sure a lot of Android users are planning to get one of this, but I prefer the LG G2. 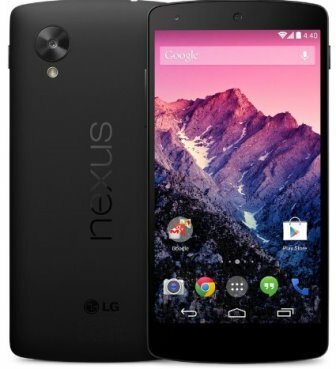 This November 2013, you can get a new LG Nexus 5 for as low as $49.99. Check out more details below, and be sure to watch the review video below so that you will be properly informed about this device before getting one. Currently, the LG Nexus 5 16GB unlock unlocked GSM phone kit is available at $434 with free shipping here, while the 32GB is currently priced at $494 here. If you can’t get one with a onetime payment, you might as well get one with a contract. Sprint is offering the Nexus 5 16GB for as low as $49.99 only, and up depending on the type of plan you avail. You can find out more about this plan and start configuring one here. Aside from the Nexus 5, there are other Android smartphones that are included in this month’s Black Friday deals. Sprint is also offering the LG G2 for as low as $49.99 with contract, Samsung Galaxy Note 3 for as low as $2199, Samsung Galaxy S4 starting at $59, Samsung Galaxy S III starting at an unbelievable plan price of $0.01. You can find more about these great deals from Sprint here. Aside from Sprint, AT&T and Verizon have also their own respective Black Friday deals. You can get a new LG G2 for as low as $9.99 with Verizon’s contract. The Galaxy S III is also starting at $0.01, while the Galaxy S4 starts at $69. But Verizon’s Samsung Galaxy Note III plan starts at $169 only. You can learn more about these deals from Verizon here. Meanwhile, if you would like to see what AT&T has to offer in line with the Black Friday deals this month, head over to this page. The LG Nexus 5 review video below is courtesy of MobileTechReview.